On the 9th of July, 1790, Beaumont was born as the son of John and Lucy Marshall of St. Andrew, Holborn. His birth was registered in November of that year at the Baptist Chapel in Keppell Street, Russell Square. In 1808, both Beaumont and his brother Stephen were apprenticed to their father, a tallow chandler. I have not found a baptism record for Stephen, but judging from later census records, he was born somewhere around 1793. The address given for all of them is Richmond Street, which is where Mary Marshall (John’s mother?) could be found earlier (see trade card below). 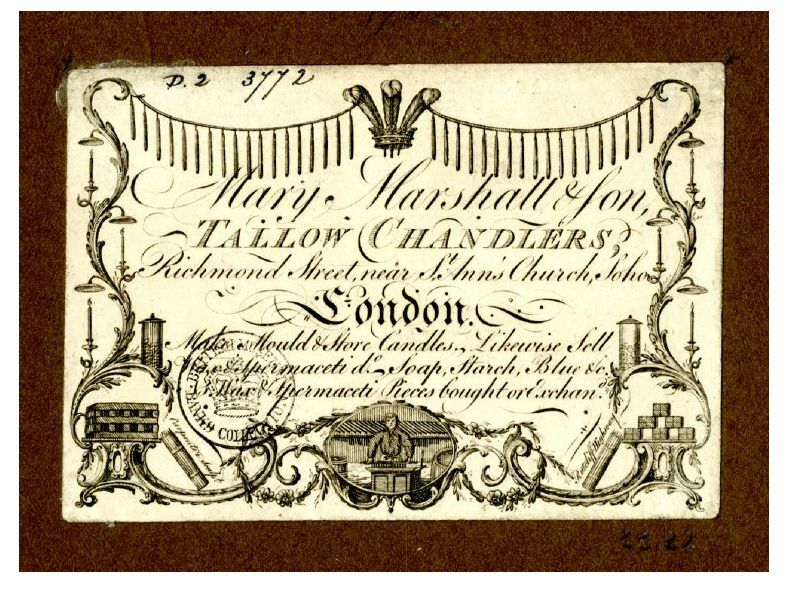 By 1811, John Marshall takes out an insurance on the 181 (High) Holborn property and that is where the family will remain for several decades. 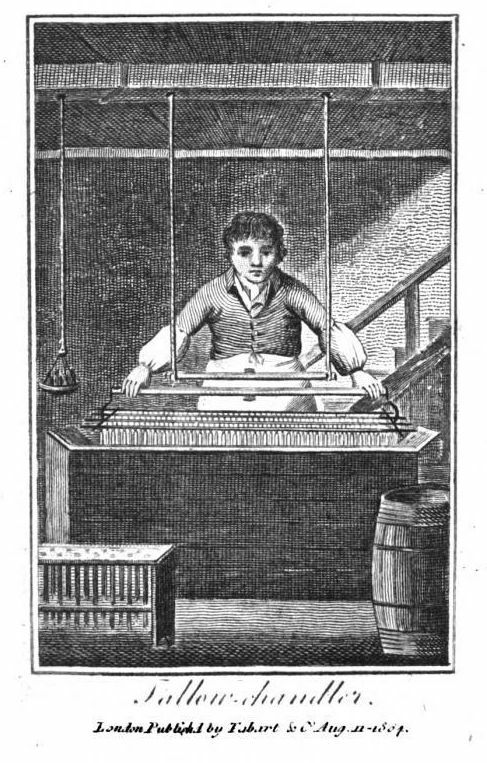 Another son, David (born 18 March 1802), is taken on as an apprentice by his father in 1818, so the candle manufactury had become quite a family business. Beaumont marries Mary Clarke at St. George’s, Bloomsbury in 1822, and when their daughter Maria Felicia (born 19 Oct. 1825) and their son John (born 6 July 1827) are both baptised on 7 September 1827, they can be found in Museum Street. 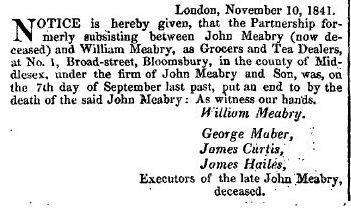 In 1823, John had taken out an insurance for 18 Museum Street, so presumably Beaumont was running that branch of the business for his father. In 1828, both John and Stephen are mentioned as the proprietors of 181 Holborn when they take out an insurance with the Sun Fire Office, suggesting that Stephen was working at the Holborn branch. Father John dies in August 1831, ±78 years old, and is buried at Bunhill Fields. 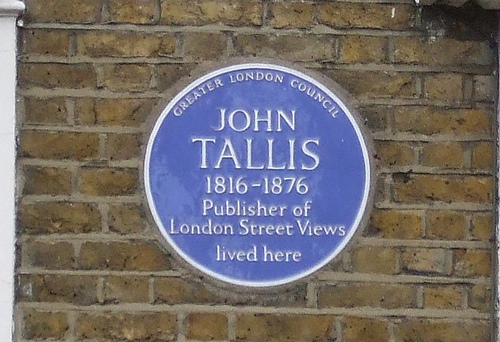 In his will, John describes himself as of 18 Southampton Row, Russell Square and of 181 High Holborn. He names his wife Lucy and his sons Beaumont and Stephen executors of his will. All the household goods at Southampton Row are to go to Lucy(1), but the house itself is for son David. The wine and liquors to be found in the house are to be divided between Lucy, Beaumont and Stephen. Besides various bequests to Baptist organisations and societies, and to John’s daughters Margaret and Lucy jr. and (future) grandchildren, the bulk of the estate is to be divided up between Stephen and Beaumont. 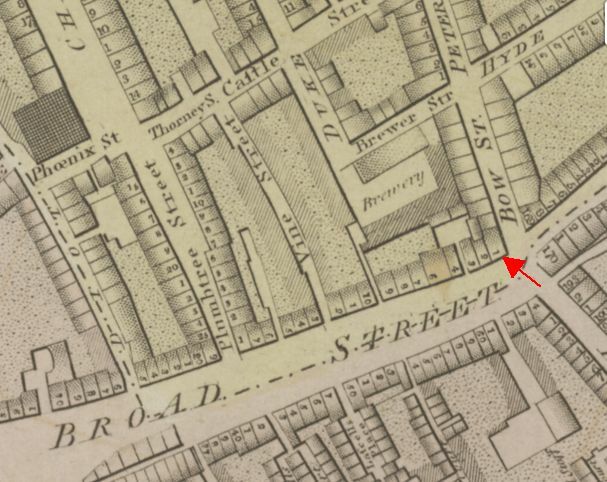 The latter receiving the property in Museum Street and Stephen “all my messuages tenements dwelling houses warehouses and premises situate and being in Holborn, Drury Lane, Smarts Buildings, the Coal Yard Drury Lane, and 15 Princes Street Soho”. 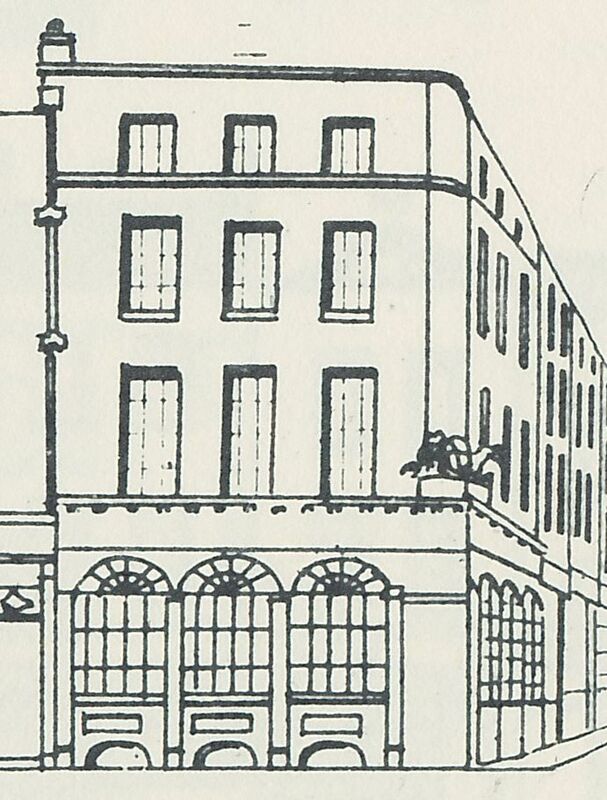 All but the latter property (now part of Wardour Street) could be found within one block of 181 Holborn. The various bequests are to be paid out of the property Stephen inherits. Beaumont is to get the portraits of John, Lucy and John’s brother, painted by John Linnell. (2) The business is left to Beaumont and Stephen together. On 25 July, 1836, the partnership between Beaumont and Stephen is dissolved(3) with Beaumont to carry on by himself, although still calling the firm “John Marshall and Sons”, as is testified when he takes out an insurance in 1837 with the Sun Fire Office. 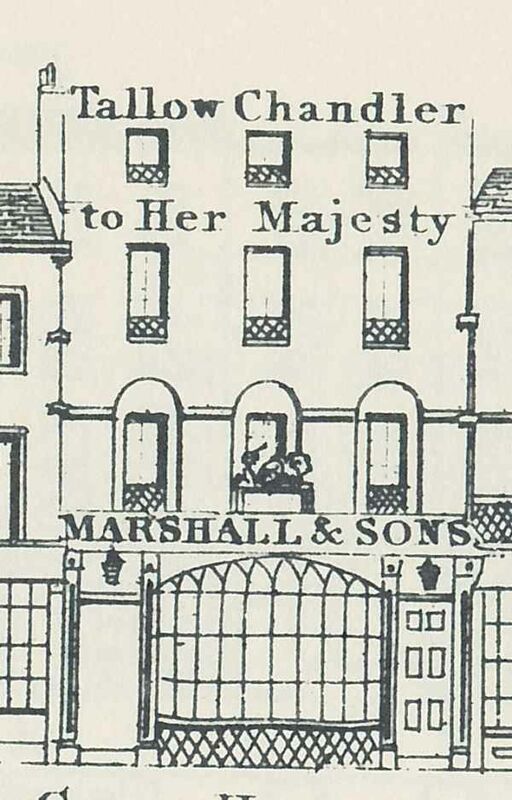 And when Tallis produced his Street Views, the business was still called Marshall and Sons. But things did not go well for very long and in 1841, Beaumont was declared a bankrupt. 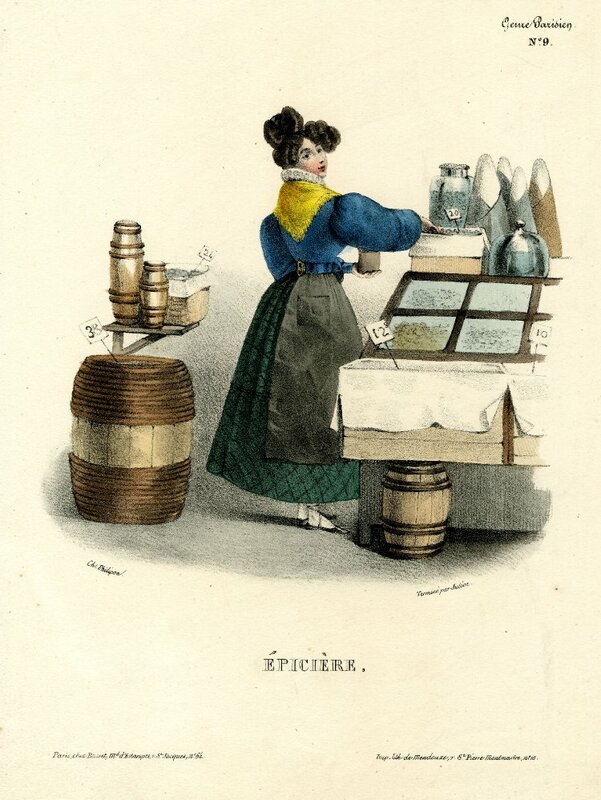 Did the introduction of gas lighting have anything to do with the decline of the candle business? A few years later, Stephen, by then classed as having a partnership with one Richard Smith as Russia brokers, is also declared insolvent. 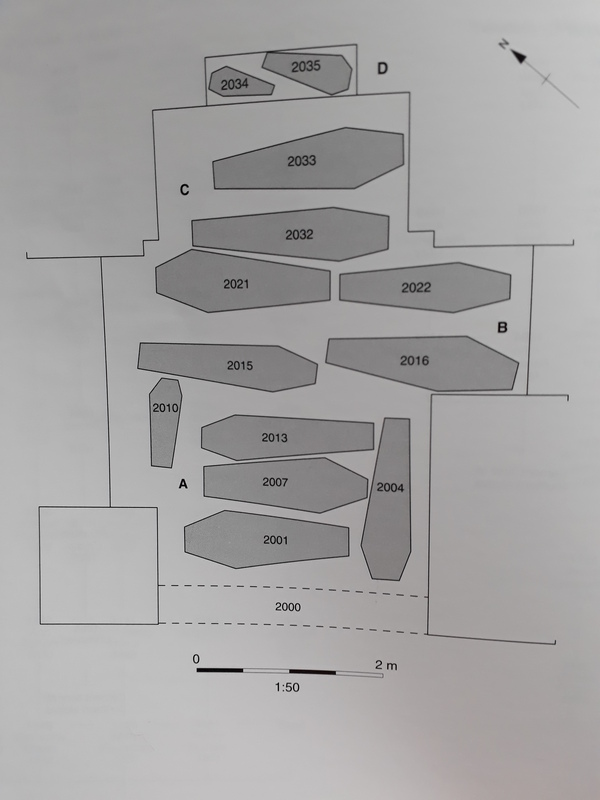 The Westminster Archives hold several documents regarding these bankruptcies and the subsequent transfer of leases of various properties in the Holborn region. (4) The yearly rent of number 181, together with a melting house and warehouse at the back of nr 181, was given as £280. The property is described in one of the transfer documents as dwellinghouse, offices and candle manufactury, occupied by Beaumont Marshall and Alexander James Dove. The latter being the person to whom Beaumont and Stephen had assigned property after their bankruptcies. The assignment of leases and mortgages was a lot more complicated than outlined above and took several years to get resolved, but what basically happened was that the Marshalls lost the family business. 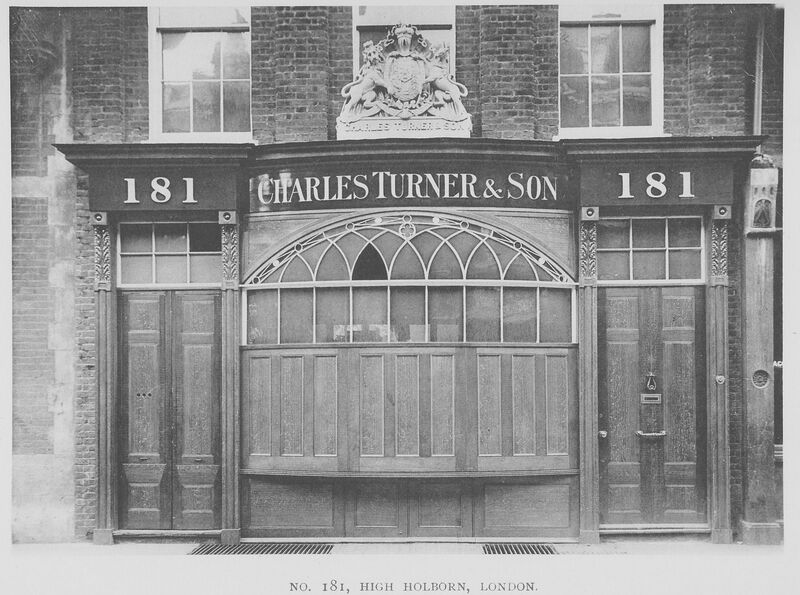 distinctive early 19th-century shop front … [with] a large, slightly bowed window with segmental head, flanked by two doorways. The window was fitted with small panes of glass, having bars forming interlacing segmental panes above the transom. The doors were of quiet and refined design, with excellently treated side posts, having brackets, carved with acanthus ornament, supporting the entablature. The whole exhibits a distinctly Greek feeling. The Survey says that number 181 had “recently been demolished”, so there is unfortunately nothing left of the former chandler’s shop for us to go and see; we are just left with a picture, albeit with the name of a later occupant above the window. (1) Lucy died in October 1839 and was also buried at Bunhill Fields. In her later years, she had been living at Gibson Square, Islington. (2) The portraits are listed in D. Linnell, Blake, Palmer, Linnell and Co. The Life of John Linnell (1994) as oil portraits of Mr. Marshall, Mrs. Marshall and Mr. Marshall’s brother, all three done on panel in 1820 and measuring 10″ x 8″. 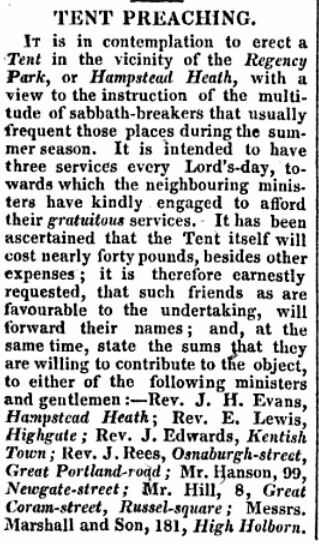 (3) The London Gazette, 26 July 1836. (4) City of Westminster Archives, 1103/41-44. (5) England & Wales, National Probate Calendar (Index of Wills and Administrations), 1859. (6) England & Wales, National Probate Calendar (Index of Wills and Administrations), 1884.